Come watch this Oscar-nominated documentary about the early years of the AIDS epidemic and speak firsthand with the director and co-writer of the film which earned him the John Schlessinger Award. 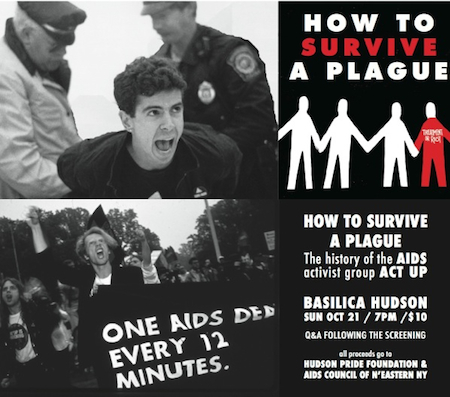 The author of The AIDS Generation: Stories of Survival and Resilience and faculty of Applied Psychology, Public Health & Medicine at NYU will also dialogue about the history and its impact today. Survivors and interviewees from the documentary and book will be in attendance.